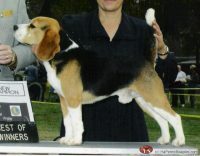 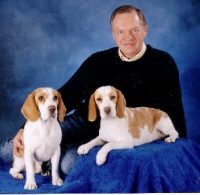 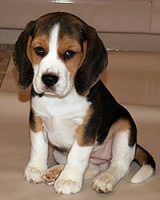 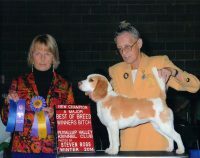 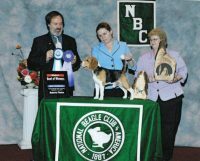 We are a small hobby breeder of AKC Beagles located among the Sierra Nevada Foothills in northern California. 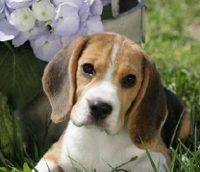 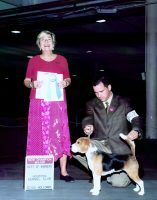 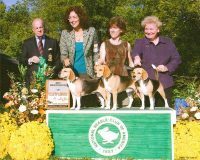 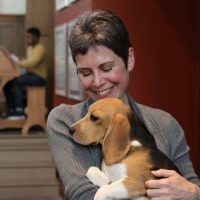 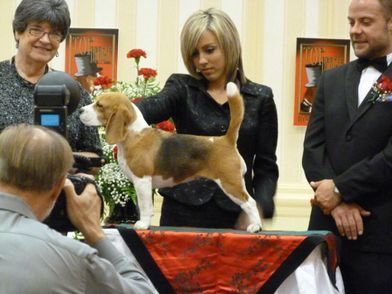 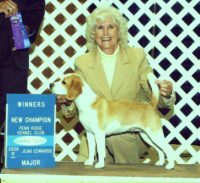 We focus on the conformation, health, and temperament of the Beagle both as a show dog and companion and aim to improve the breed while also preserving its past. 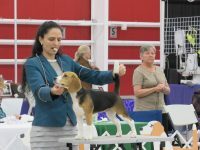 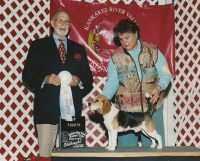 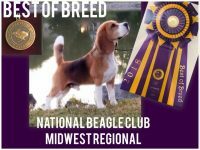 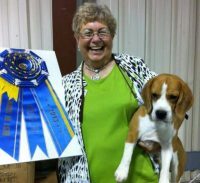 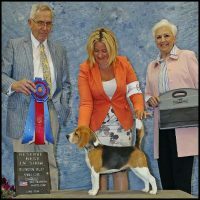 Our Beagles are bred to adhere to the written standard published by the American Kennel Club and we regularly compete in events and conformation shows to evaluate how we are doing.